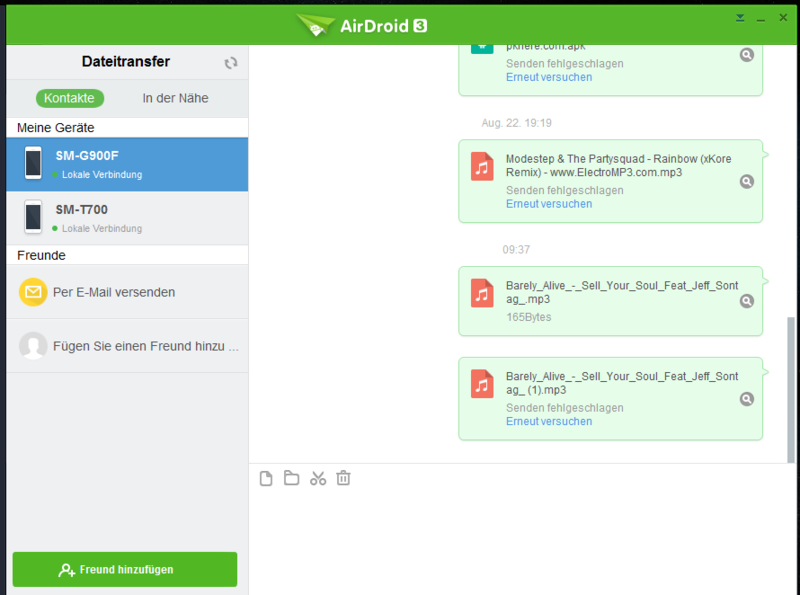 I want to transfer files from my PC using the AirDroid 3 Program to my Tablet and Smartphone, but everytime I try to transfer a song (3-10mb each) it fails, even after multiple attempts? The connection is local, so why?! Mac: Create a file named log.dll in application support/airdroid/ Open AirDroid and log in. And then Click Finder > click Go > Press Alt until Library shows > Click Library > Application Support > AirDroid. 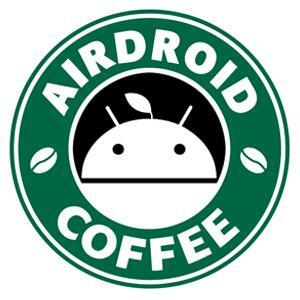 AirDroid Web is working fine. @void The date of the logs?